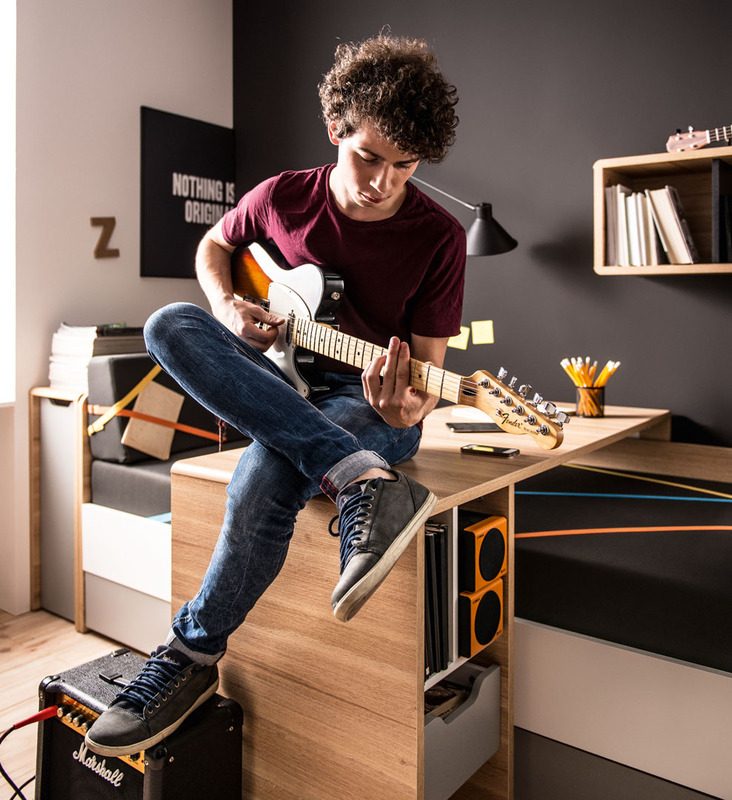 A furniture revolution hits South African shores with the launch of voxfurniture.co.za. 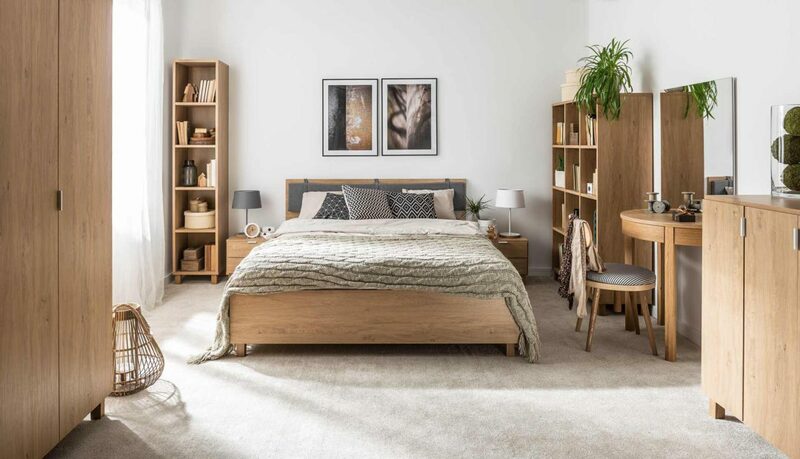 Finally, the long-awaited day has arrived where South Africans now have an opportunity to redefine their use of space with furniture that caters to their daily needs. With furniture that is of the highest standards of quality and functionality, a gap in the South African furniture market has been bridged. Let’s dig a bit deeper and see what VOX’s revolutionary design ethos brings to the “table”. Where does VOX Furniture stem from? VOX Furniture, a Polish interior design brand, has been strengthening its position as one of the most innovative furniture companies in Europe since 1989. Today VOX has grown exponentially. What VOX believes is that real freedom begins at home, and the way the brand organises living spaces has a great influence on the daily lives of the consumer. VOX products have been created as the answer to people’s actual needs, through the brand’s design thinking methodology, VOX uses multidisciplinary teams that, apart from designers, consist of psychologists, ethnographers, and sociologists for the development of VOX products. What does this mean for the South African consumer? 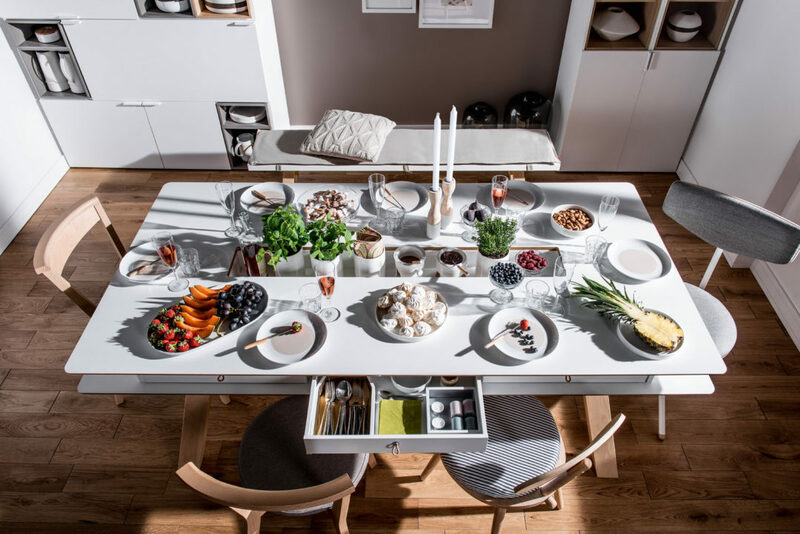 South Africans now have the opportunity to purchase furniture that has multi-functional usage. From now on storage will no longer be an issue as VOX offers ample. With conversion capabilities that gives the end user years of product usage and a modern contemporary clean-lined look, the South African consumer can see VOX Furniture as an investment into longevity. All of the above is now easily available right at your fingertips and delivered directly to your doorstep. Most notably VOX products are made with the highest standards in quality and usage versatility, offering South Africans the best value for money. How will this transform South African’s way of living? With VOX’s selection of furniture, South Africans will be introduced to collections that make their lives simpler. Through multi-functional elegant clean-lined contemporary design, VOX caters for the needs of the hard-working individual. South Africans can now look forward to coming home to a place of comfort, a place where everything is organised, a place where entertaining loved ones is easy. Most of all, South Africans will have a living space that celebrates their individuality. What are the VOX ranges available to South Africans? The initial ranges or collections available to South Africans are as follows: 4You, Concept, Evolve, Lori, Milk, Simple and Spot. Let’s have a closer look at each of these celebrated collections below. Air as an element springs to mind when we take a closer look at the 4You collection. Because of Its light form and innovative use of structural materials, it allows for the multi-functional use of space. 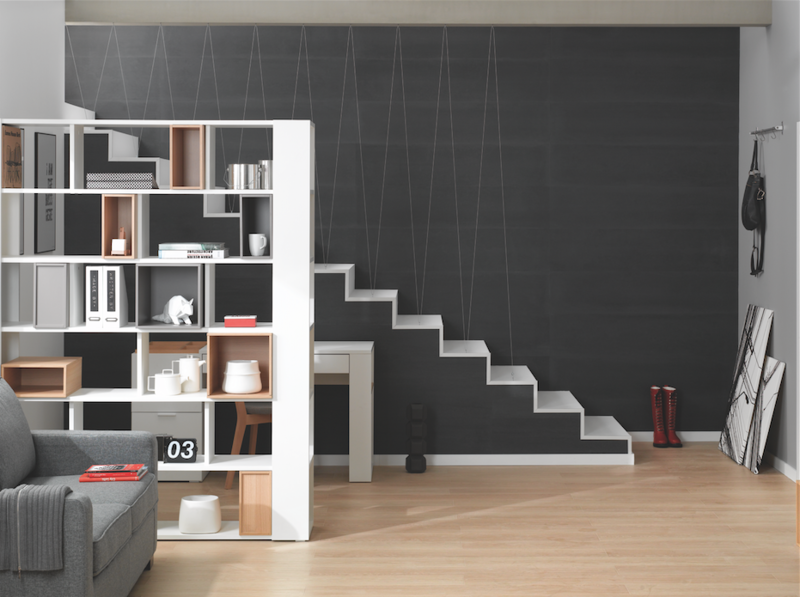 For instance, the 4You Two-Sided Bookcase allows you to separate open living spaces without it feeling constricted. Now you can create an office nook with its innovative low chest of drawers and desk, which is open enough for it not to feel constricted, whilst still offering a sense of privacy with the two-sided bookcase separating the area from your living space. This is just one of the many things you can create with the 4You range. The Concept Collection focuses its design around the growing teenager. With its modern, clean-lined and multi-functional design, the VOX Concept range is innovative and versatile without compromising on comfort. With this collection, the design is in the detail. 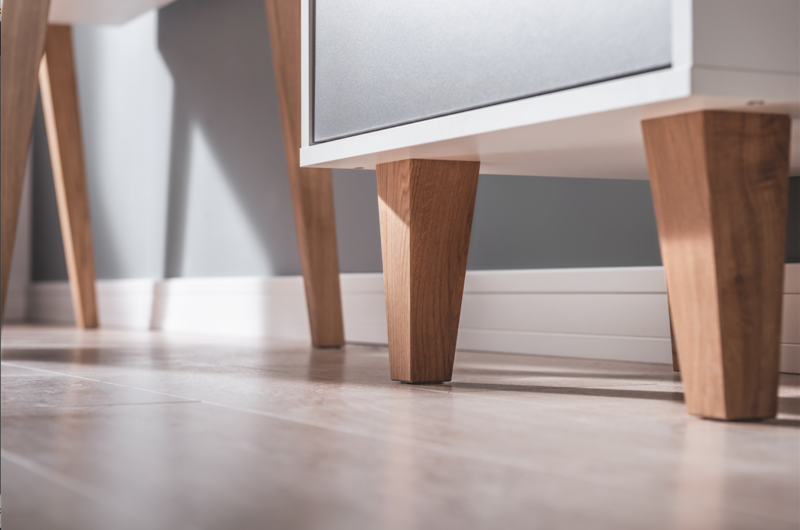 Firstly, the solid oak legs lift the furniture from the ground, giving it that contemporary look. While silicone tube fingerholes blend into the colour fronts for a seamless look and feel. The Concept range offers ample storage and comfort in its usage. The Evolve Collection sets out to make life easier for parent and child alike. What the range prides itself in is its ease of use and conversion capabilities. With fine stylish detailing, the Evolve range is as beautiful as it is multi-functional. 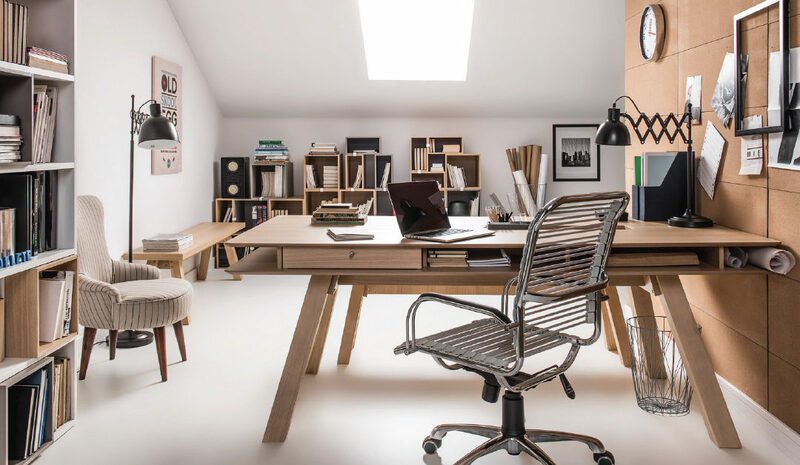 Most notably, is the Evolve Sliding Desk that has double-sided doors which gives you the option to work from both sides, comfortably in bed as the desk slides easily over any single bed. With this in mind, Evolve makes life easier. The Lori Collection speaks volumes to classic modern masculine contemporary style. 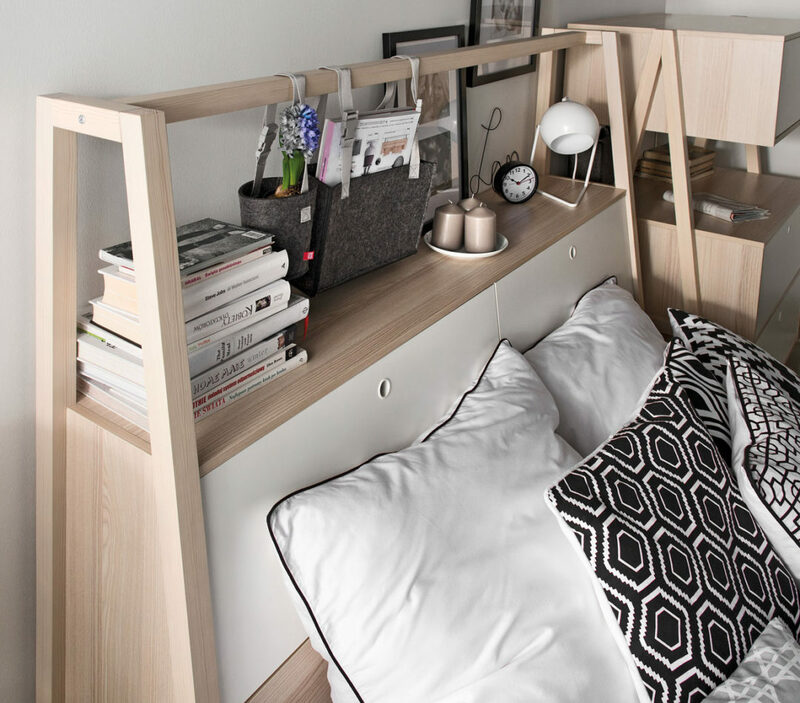 What started as an office solution, Lori soon expanded into the bedroom and initially offers a single bed. With the Lori Collection, all your necessities will be kept at arms-length through Lori’s intelligent design. In addition, Lori’s distinctive graphite finish is elegant and timeless. A clear example of Lori’s contemporary style is the Harmonica Bookcase that expands to suit from the smallest to the biggest of rooms. Hence the ingenious design incorporated into Lori will have you fall in love with your space every single day. The design of the Milk Collection is centered around your baby. Offering soft white furniture that is beautiful as it is easy to use. 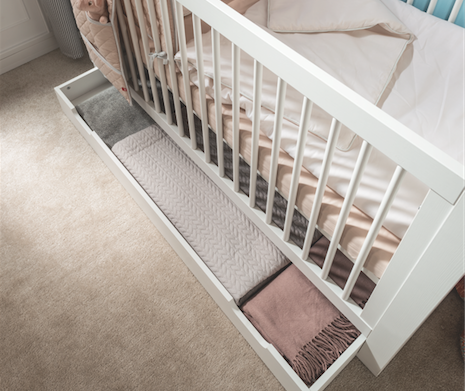 Especially relevant is the Convertable Cot-Bed with Storage Drawer that grows with your baby and provides ample storage for all your baby’s necessities. Furthermore, cut-outs replace handles in the design of the Compactum with Changer. This design detail is perfectly sized to fit your hands and geared towards the safety of your baby. “Simplicity is the ultimate sophistication.” – Leonardo da Vinci. When looking at the design of the Simple Collection, this famous quote springs to mind. Notably elegant and timeless in its design, the Simple range offers aesthetic versatility. 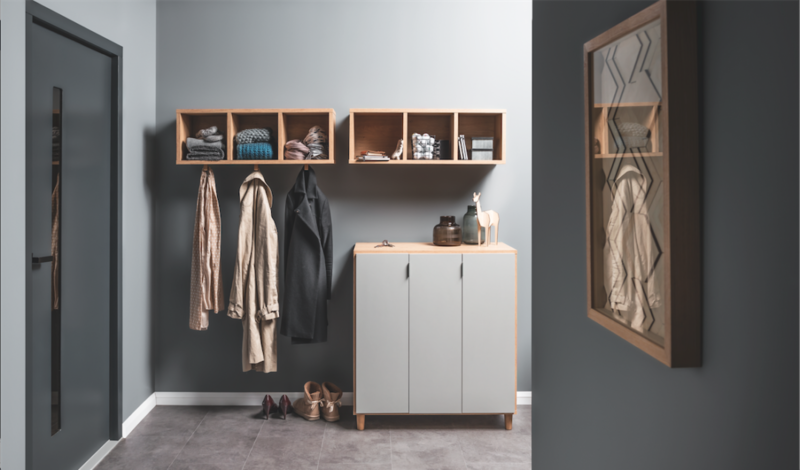 With a selection of cupboards and bookcases in various colourways that offers ample space for your clothes and books, the Simple Collection allows you to create different interiors, whatever your preferences may be. The Spot Collection has an elegant, light form that will enchant your home with its sheer beauty. 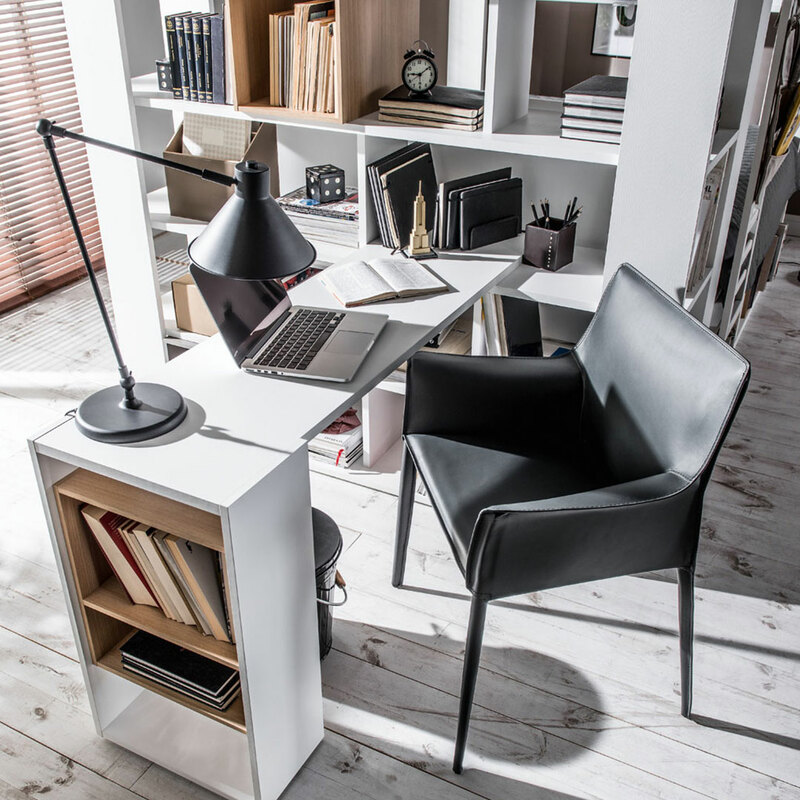 Multi-functional, clean-lined contemporary furniture that is stunningly versatile. With Spot, you will never have to worry about a lack of storage as the Spot range offers ample. The Spot Double Bed inclusive of Storage Headboard has doors that open up easily for storage of extra bedding and access pillows. Most of all, the Spot Collection redefines what you think furniture can do. In conclusion, tell us which one of the VOX Collection is your personal favourite by commenting below. Follow us on Facebook for more on our Collections and for special offers coming to your fingertips at voxfurniture.co.za. For design inspiration, follow us on Instagram @VoxFurnitureSA.